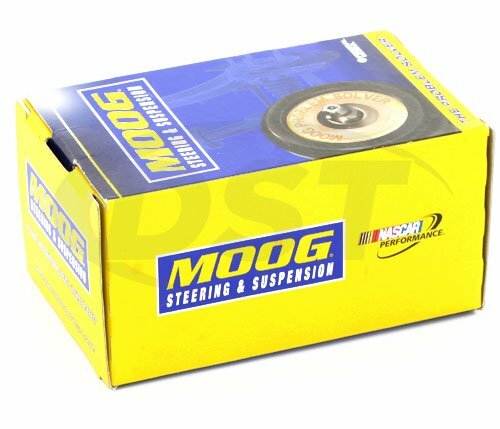 Will the moog-k201370 fit my 2008 Chevy HHR SS 2.0 Turbo? 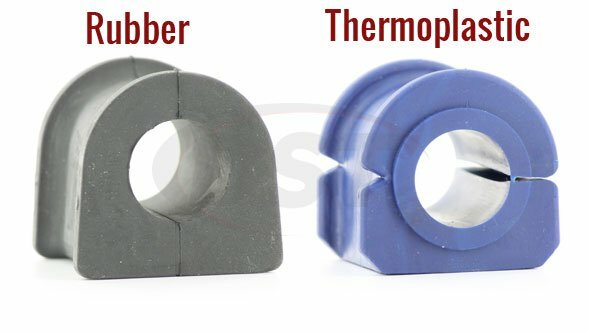 Unfortunately the moog-k201370 is not fitted for the SS Turbo HHR. 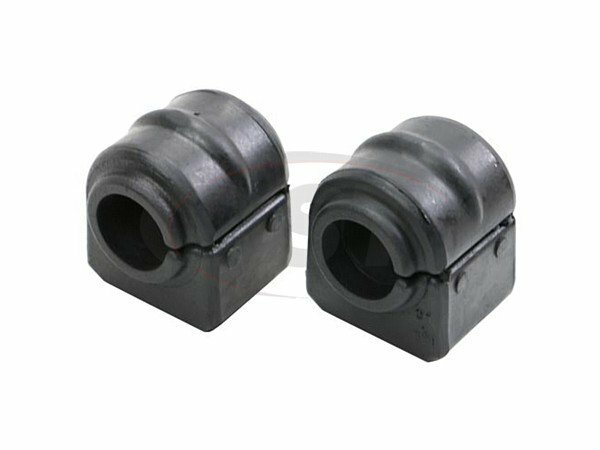 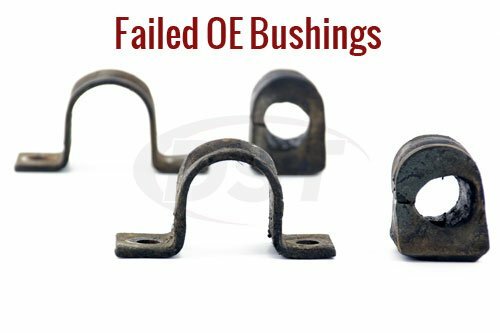 Moog does not offer a direct sway bar bushing that is fitted for the HHR SS Turbo.